Thank you for signing up for the Professional Consult Session webinar with Sue Diamond Potts! Date: Thursday, August 9 from 6pm – 7:30 pm Pacific. We’ll also send you an email with this login information. 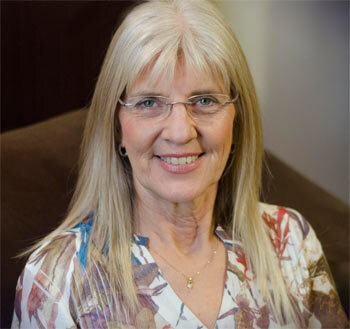 In this group, you will be able to work directly with Sue Diamond Potts – expert addictions specialist – to discuss challenging situations you’re facing in your practice. To make the most of your time, come prepared with questions or short transcripts describing challenges you are facing in your couples work with addicted partners. Email sue@goodlifetherapy.ca if you wish to discuss a case on the call and it will be addressed on a first come, first serve basis.